justin bieber,Purpose World Tour,2016. 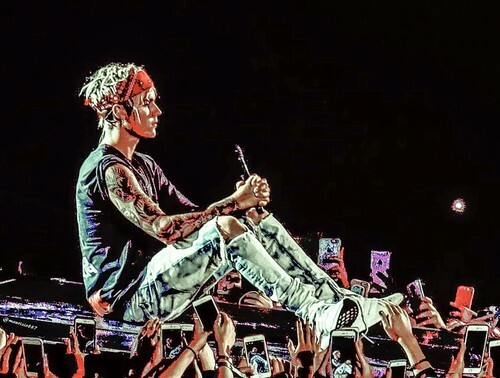 justin bieber,Purpose World Tour,2016. 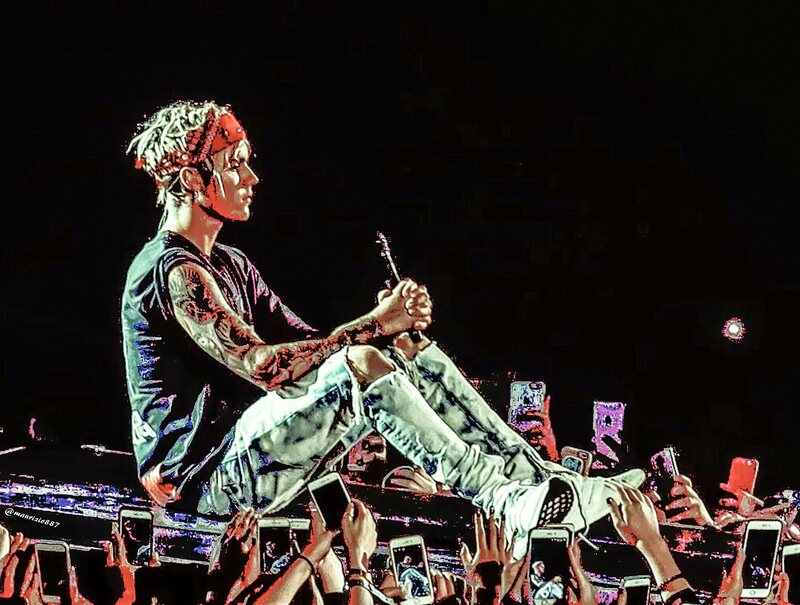 HD Wallpaper and background images in the Justin Bieber club tagged: justin bieber purpose world tour purpose bkstg mycalvins hot hair shirtless officialfahlo fahlo beliebers photoshoot shotsme fashion 2016.